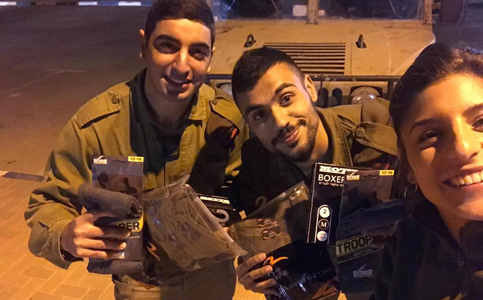 Photo: Soldiers receiving personal care packages from FIDF (Courtesy of FIDF). Friends of the Israel Defense Forces (FIDF) distributed personal care supplies earlier this week to Israel Defense Forces (IDF) soldiers mobilized to serve on the Gaza Strip border following rocket attacks on Israel, as riots and violence intensify. 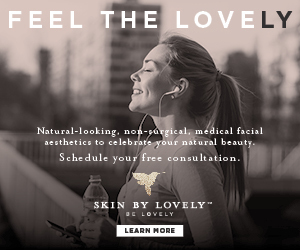 The personal care packages include hygiene kits and fresh clothes to soldiers stationed along the border. The brave men and women of the IDF risk their lives to serve and protect Israel – and the Jewish people worldwide. FIDF stands by their sides wherever they are and is committed to supporting them during times of increased tension as well as times of stability. The IDF deployed infantry and armored corps units, as well as reservists from Iron Dome and intelligence units, to the Gaza border on March 25. Communities across Israel’s center and south have also opened bomb shelters in preparation for a possible escalation of violence.